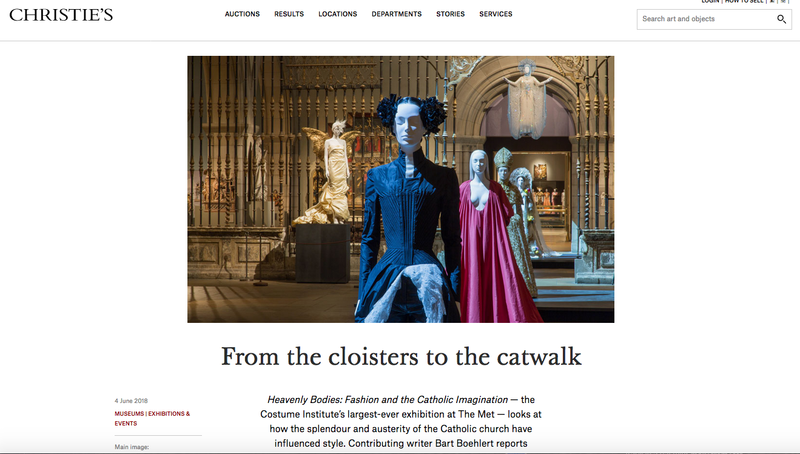 The Costume Institute at the Metropolitan Museum of Art recently opened a new show which explores how the Catholic Church has influenced the world of fashion. At the press preview, I had the chance to sit down and talk for a few minutes with the Costume Institute's Curator in Charge Andrew Bolton. You might enjoy my story about the exhibit for Christie's here! 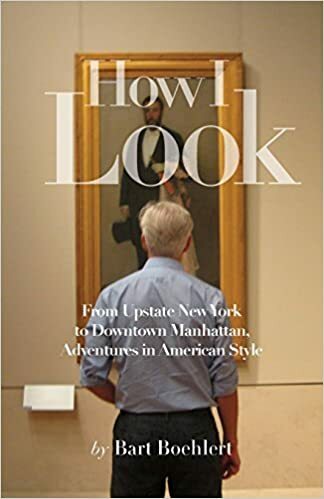 Love the title - "from the cloisters to the catwalk". Clever, the entire article wonderfully written. You write with enthusiasm but leave the final analysis to the reader. I would attend the exhibit to see what sort of influence the Vatican had on designers, Balenciaga and Chanel but I've always been a tad put off when viewing riches garnered by any religious order. So that part, not so much. Hi Gail, Thanks about the article!